Home » Business & Economy » Travel & Tourism » The Belize Blue Hole nominated for Best Caribbean Dive Site; VOTE now! The Belize Blue Hole nominated for Best Caribbean Dive Site; VOTE now! 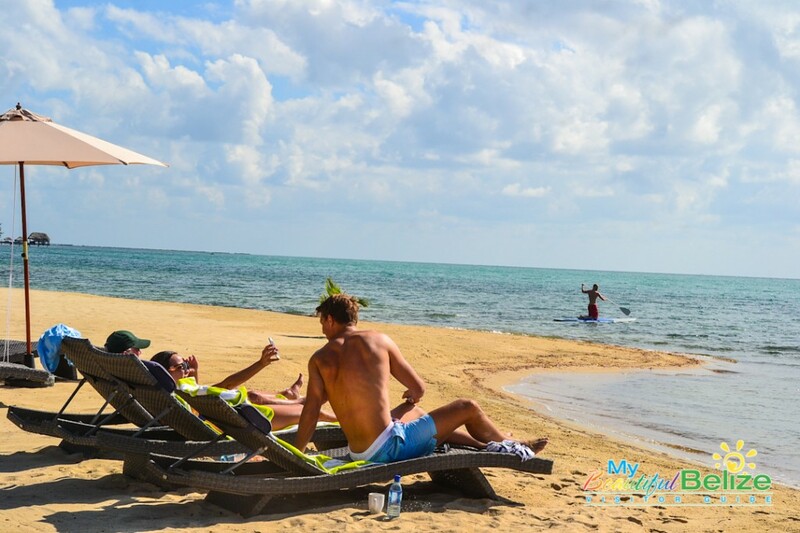 The old motto ‘Mother Nature’s Best Kept Secret’ can no longer apply, as Belize is becoming increasingly popular as a travel destination. Not only has the Belize Tourism Board (BTB) released an impressive end of year report on tourism arrivals for 2016, but they also shared that Belize has been nominated in the latest 10 Best Readers’ Choice Award contest. To top it off, Belize is also featured on the New York Times’ annual “52 Places to Go in 2017”. 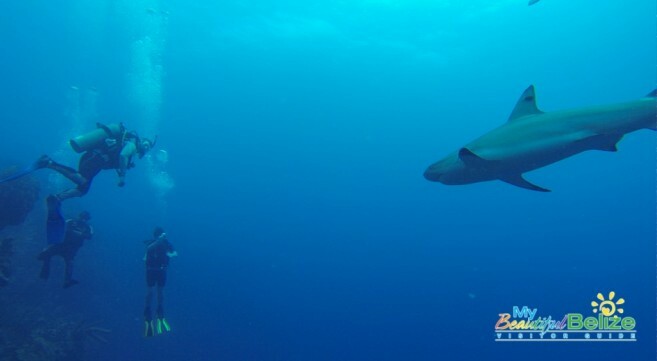 Shark encounters while diving the Belize Blue Hole can be quite the treat! Belize’s Blue Hole is a contender for Best Caribbean Dive Site. The selection was made by a group of travel industry experts, including dive gurus, and the competition features over 20 countries, including Puerto Rico, Aruba and Bonaire. The contest is being promoted by USA TODAY and there are four weeks to vote for the candidate of your choice. A vote can be cast only once a day for the duration of the contest, which runs through Monday, January 30th. Winners will be announced on 10 Best on Friday, February 3rd via USA TODAY. The BTB is asking everyone to assist in making the Belize Blue Hole the number one dive site by casting their votes HERE. The BTB is also pleased to report that Belize is featured on the New York Times’ annual list of 52 Places to Go in 2017. One of the most widely shared annual travel stories, the list is a great resource for people looking for travel inspiration. The Placencia Peninsula comes in as #42 on the list, described as a laid-back destination offering close proximity to the Belize Barrier Reef for exploration and adventures. The article also cited the recent developments and expansions in accommodations and amenities, in particular, the upcoming launches of Naia Resort & Spa and Itz’ana Resort and Residences. The BTB believes that with their continued marketing campaigns and features such as these, Belize’s tourism industry can only grow and prosper.